Welcome to the BDSL LTD downloads page. This page allows clients to view and download our latest company information & brochures. 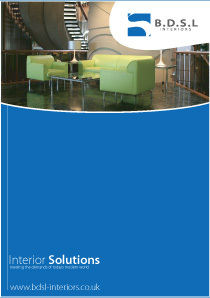 Our most recent company brochure is our ‘Interior Solutions’ brochure which provides a brief compliation of the products and services which we offer. All the downloads which will appear on this page in the near future will be supplied in Adobe PDF format. To be able to view our brochures you will require the latest Adobe Reader, which can be downloaded by clicking the image below.